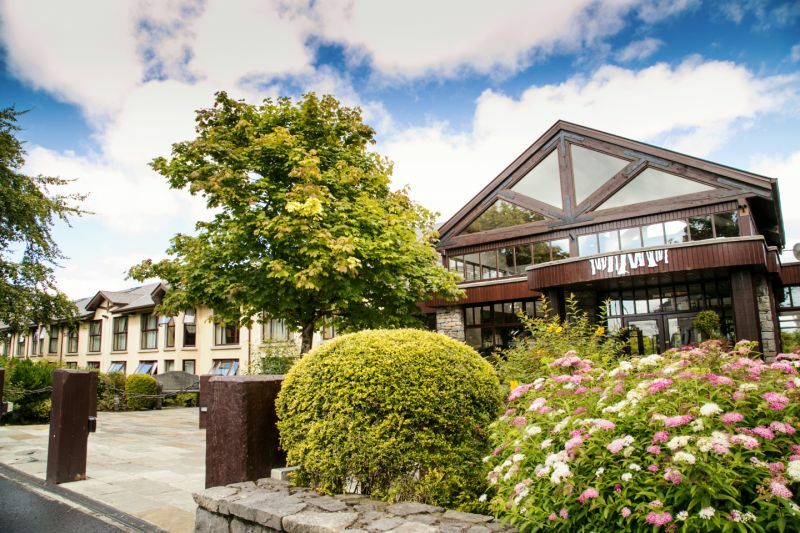 The ideal location of the Brian McEniff Hotels make them the ideal choice for a golf break, whether as a group of competitive golfers looking for a challenge, or a relaxed way to enjoy the local courses on a leisure break. 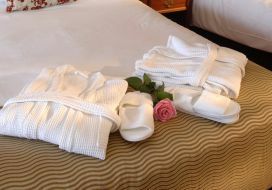 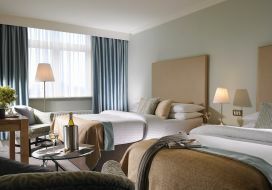 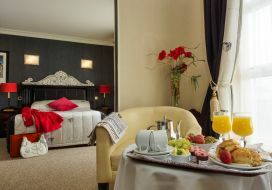 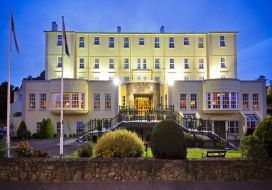 What makes the Brian McEniff Hotel Group the ideal choice is the local knowledge and connections with the community locally. 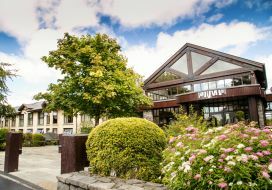 One enquiry to a Brian McEniff Group Hotel and one of our friendly, helpful staff can advise on local courses, fees, tee times and lots of other relevant knowledge. 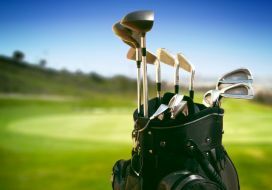 We are pleased to arrange storage of clubs, transport if required and always welcome our golfing guests back for a delicious meal, a well-earned drink and a great night’s sleep ready for the next day’s golfing day ahead. 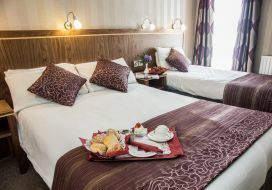 We are pleased to offer group rates, arrange a multi stop tour with a range of different courses from links courses to parkland, picnic lunches, coach transfer, on-site parking and any other requirements you may have along with a warm welcome, great food and a cosy room. 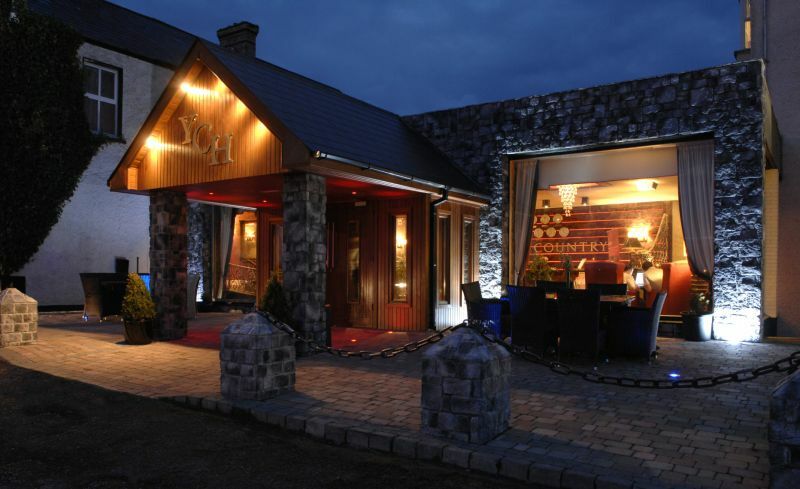 All our hotels offer great bar food using fresh, local produce, or more formal or private dining options for groups. 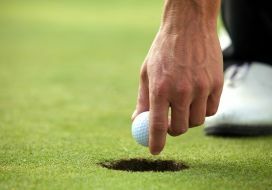 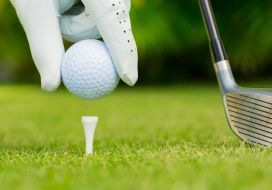 Few suggestions for a great golfing break, but do contact us today and let us chat through the many options. 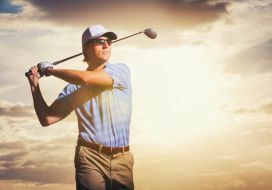 Which hotel(s) would you stay during your golf break? 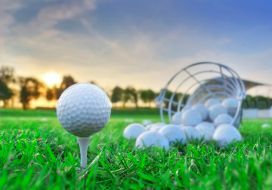 Book Great Northern Hotel golfing specials online! 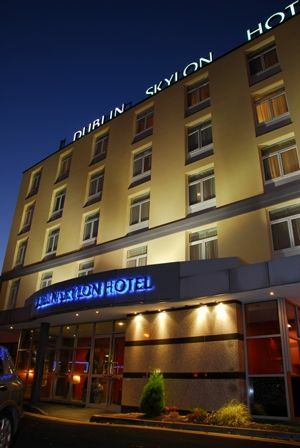 Visit Dublin Skylon website & find out more of our golfing specials! 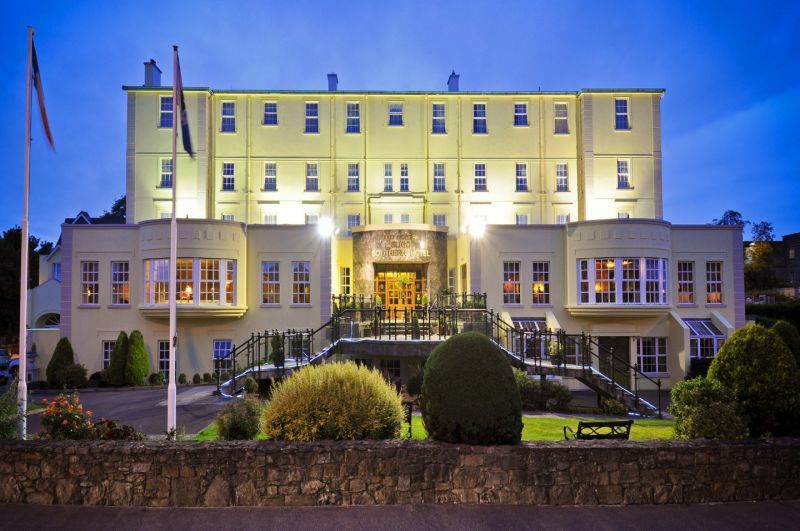 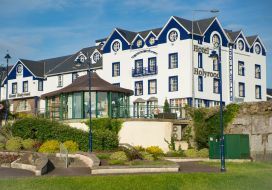 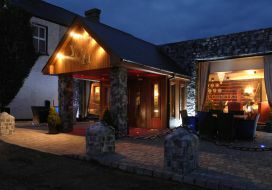 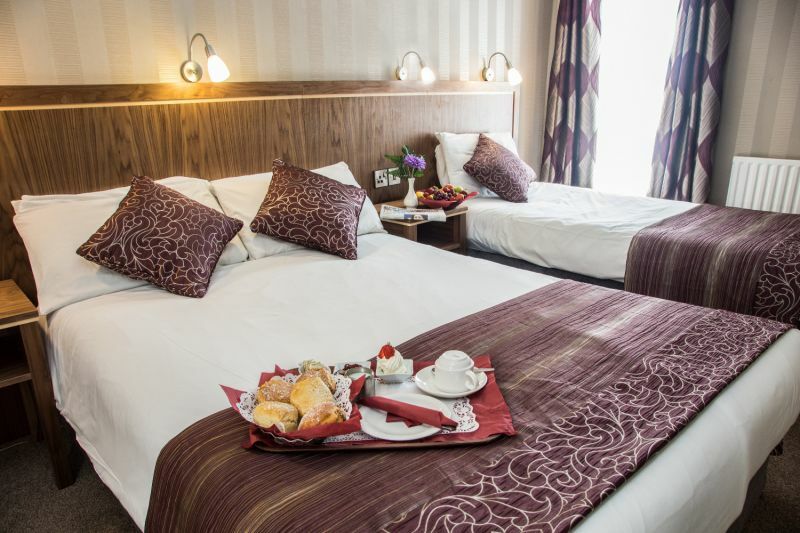 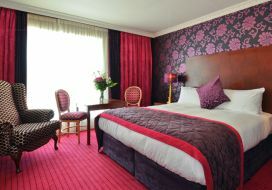 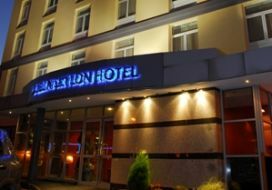 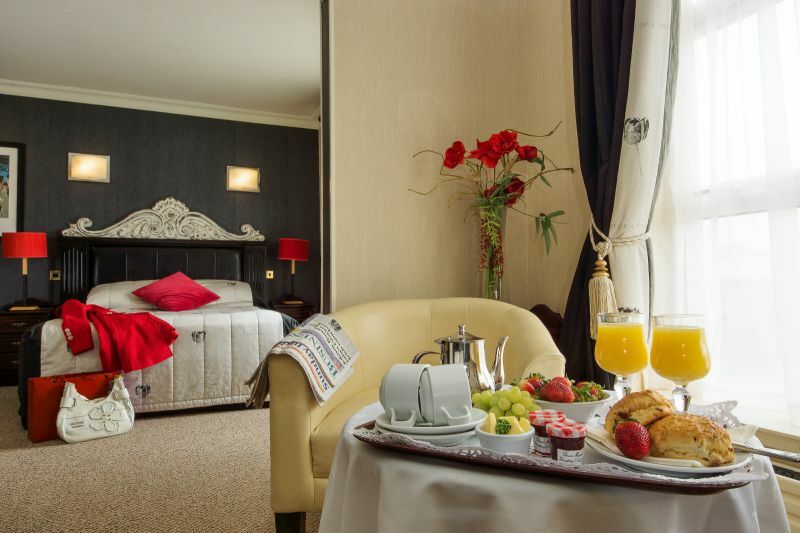 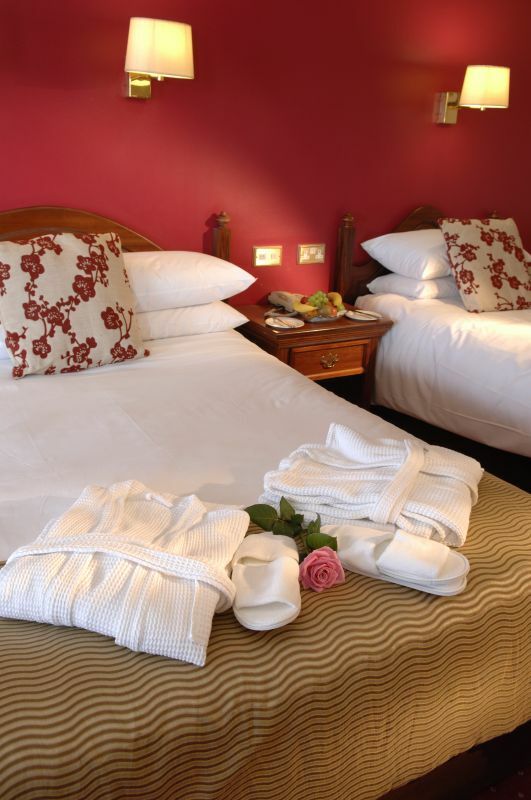 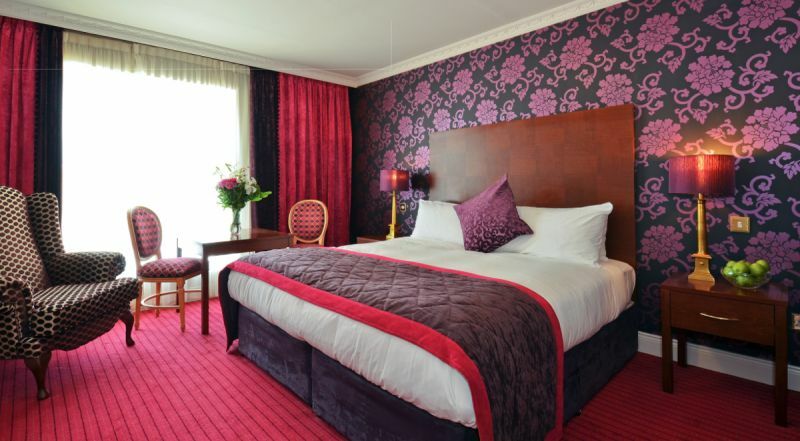 Book Sligo Southern Hotel and visit Sligo's most famous Golf Clubs! 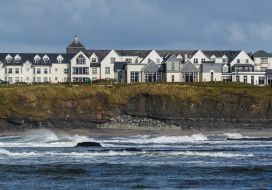 Stay at Yeats Country Hotel and enjoy one of Ireland's most wanted Golf area, Rosses Point! 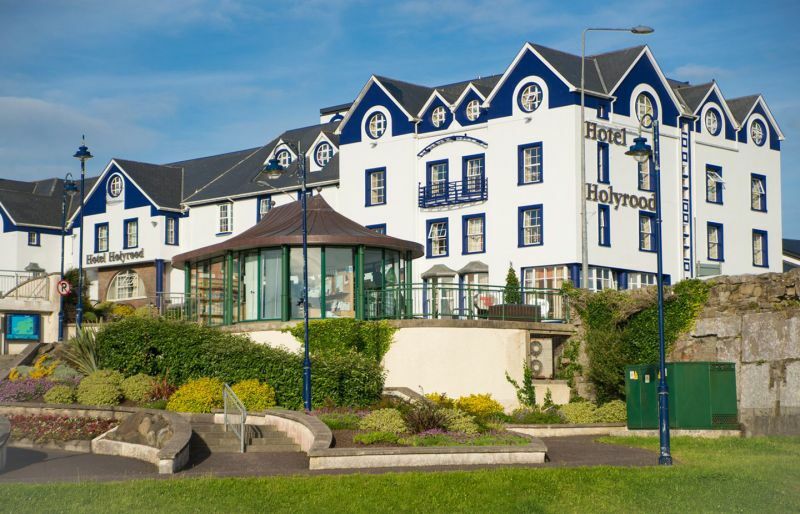 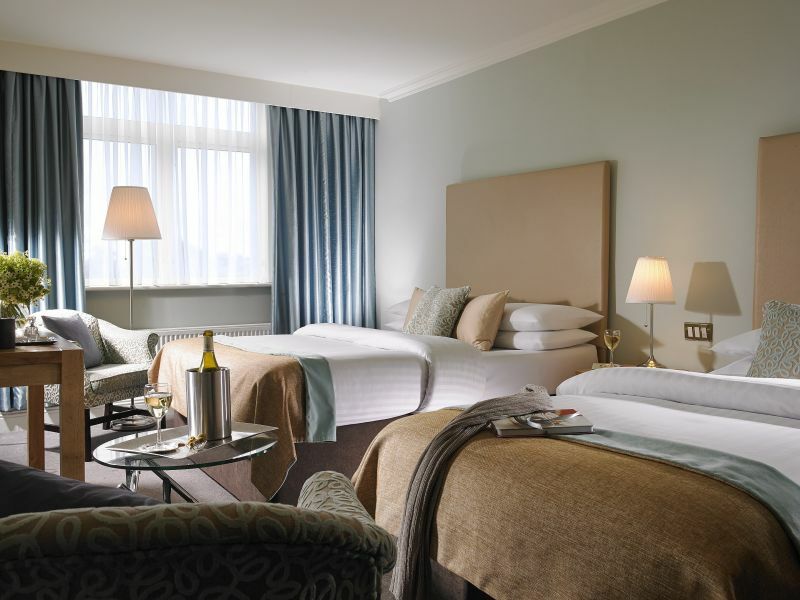 Enjoy close proximity to Westport's main Golf Clubs from Westport Woods Hotel. 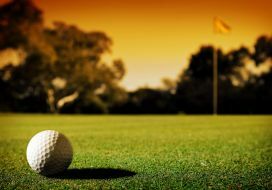 Book our golf specials online.